I traveled to all of the districts for a Day in the District in each. As I went, I saw new groups coming together to organize and facilitate our transition into 6 New Districts. 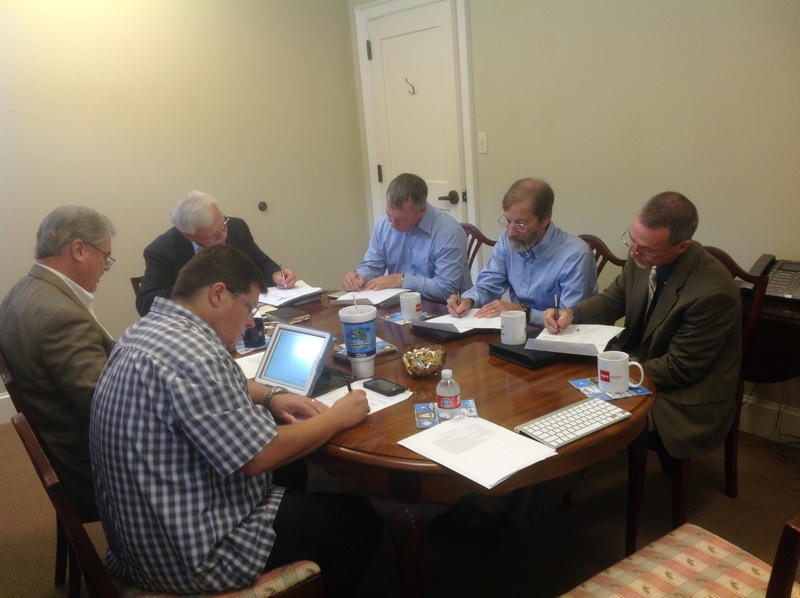 In September, the Coastal District Clergy Coordinator’s met to begin their work moving the new district forward in Growing a Christlike World.